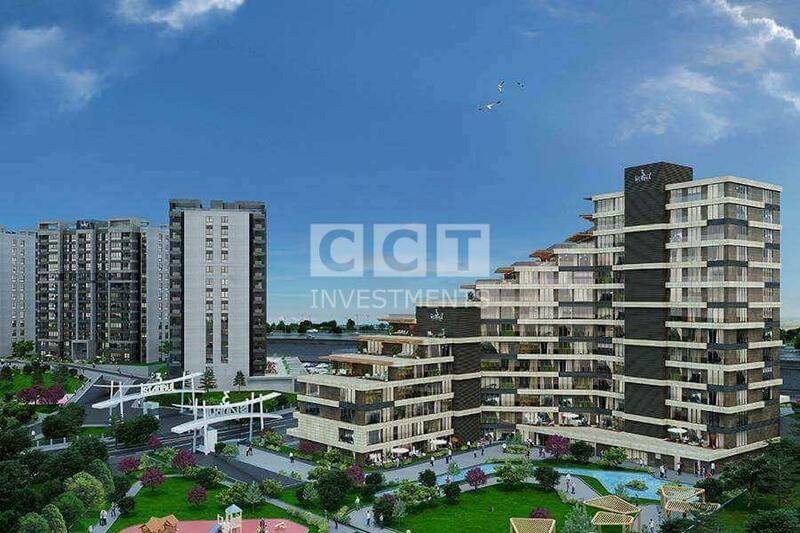 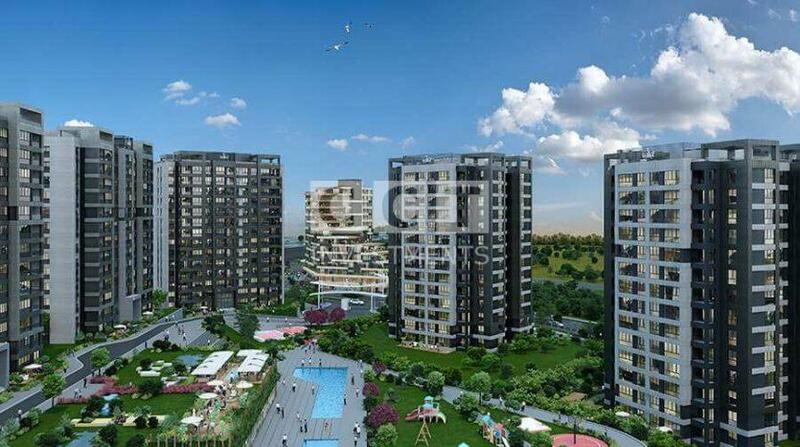 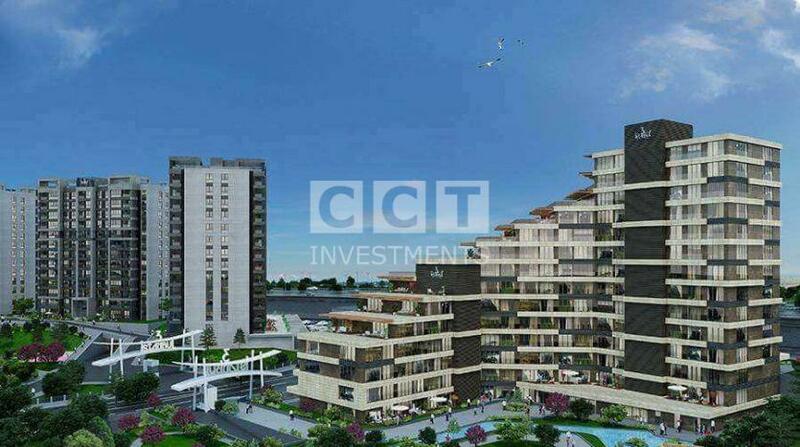 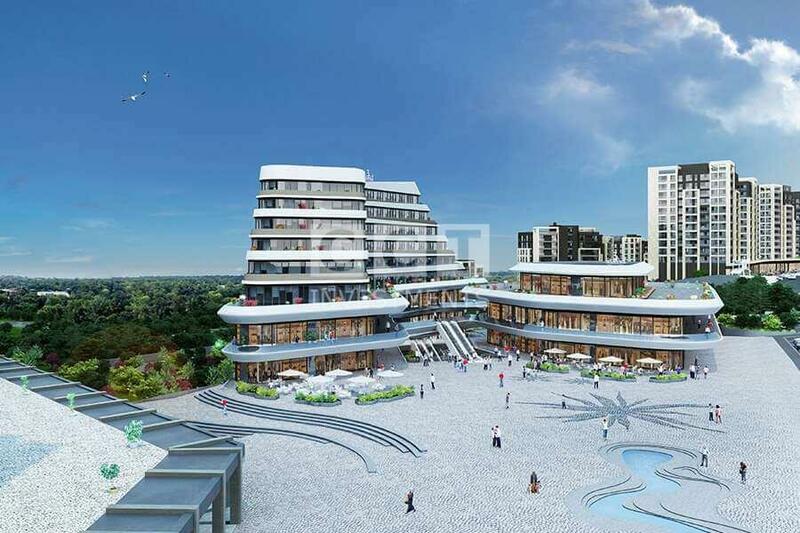 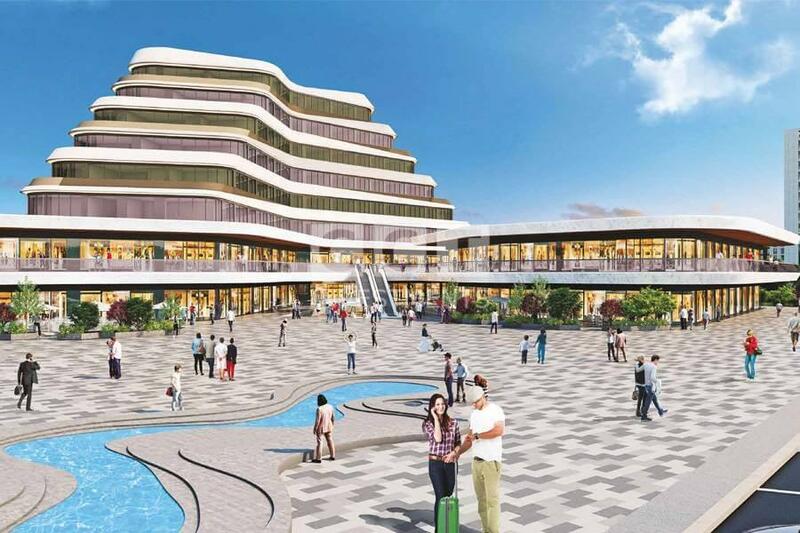 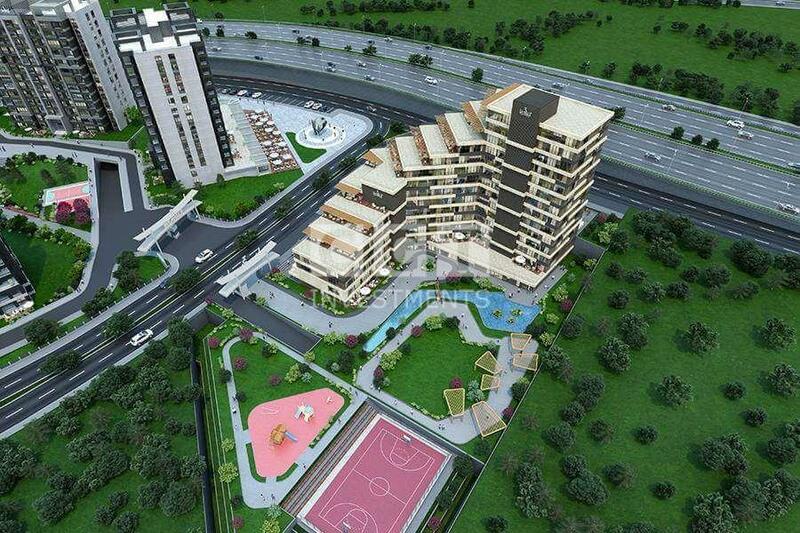 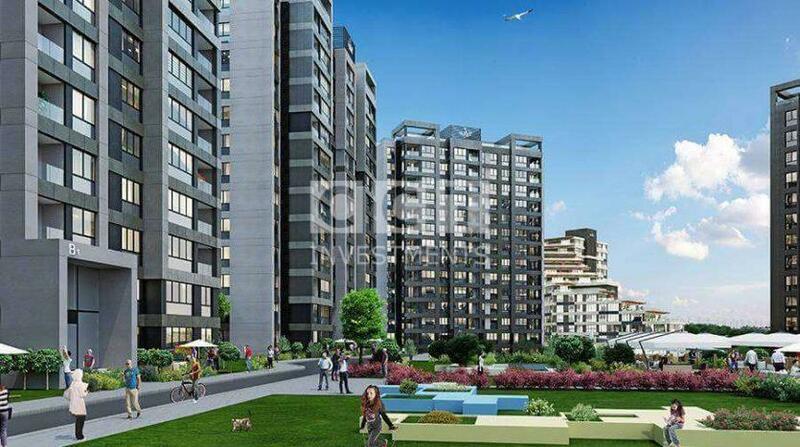 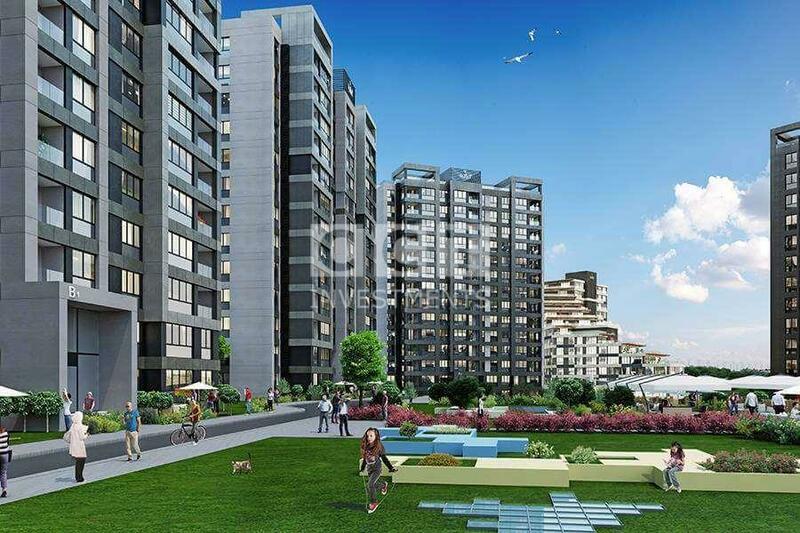 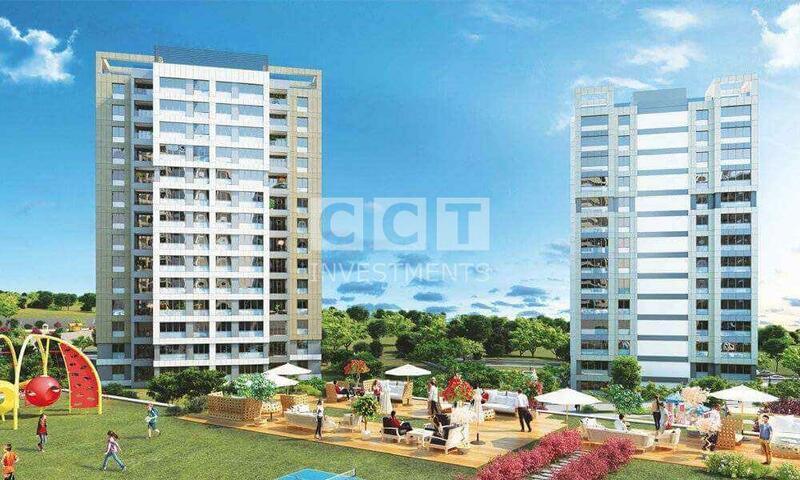 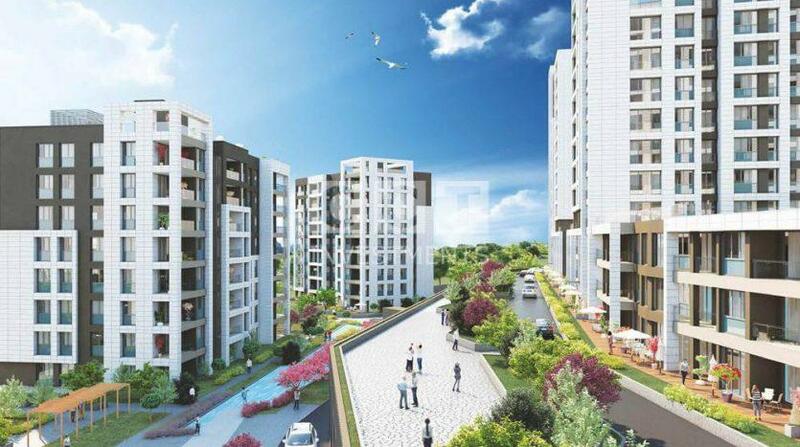 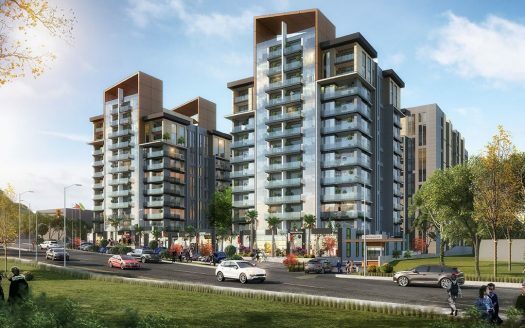 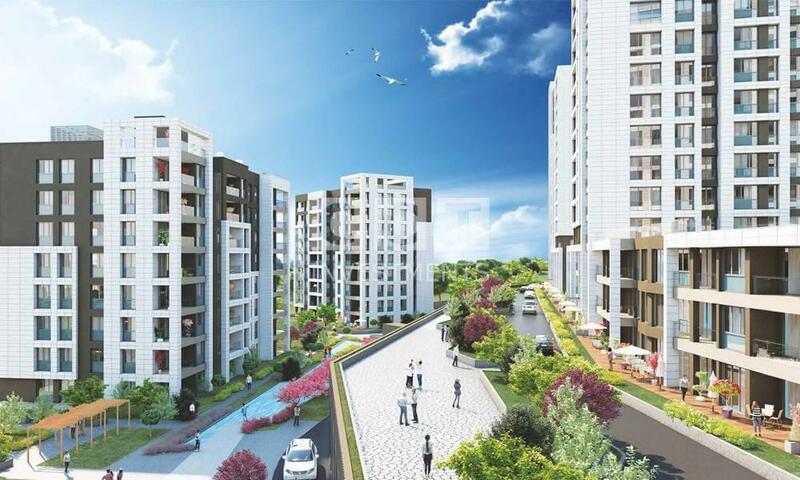 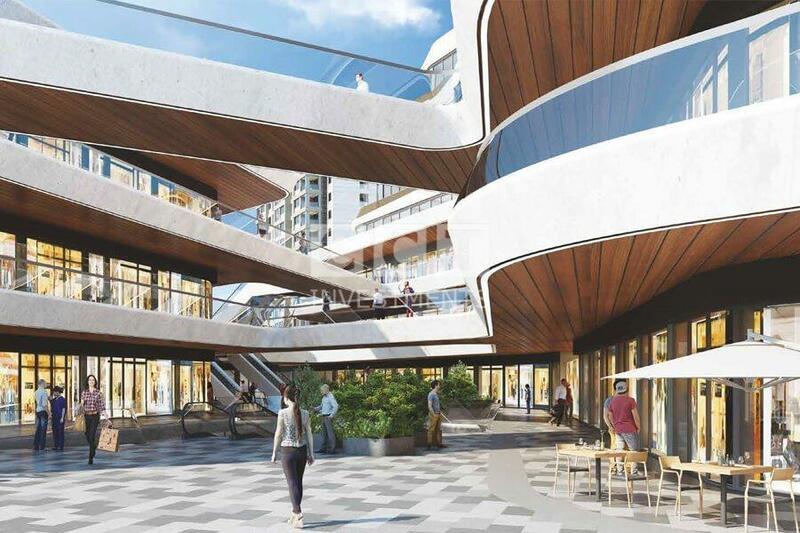 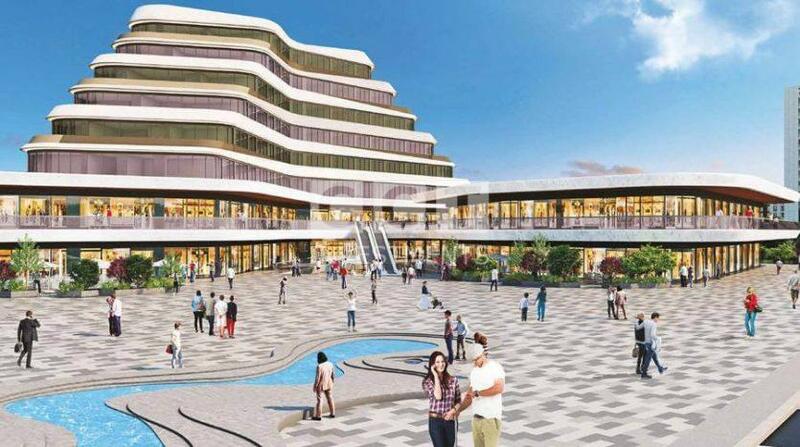 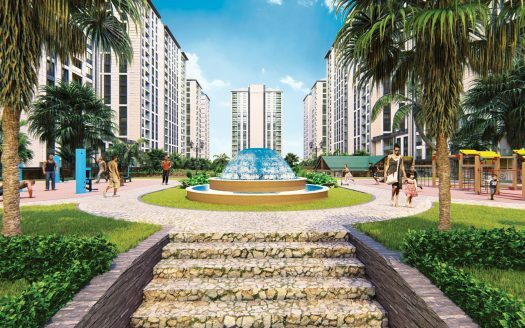 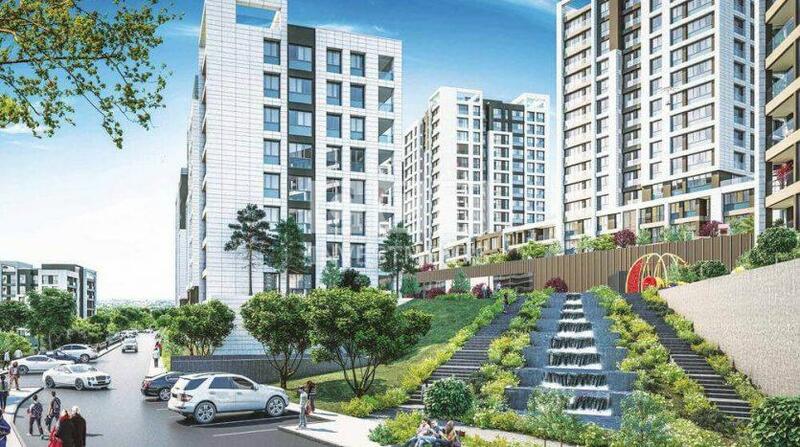 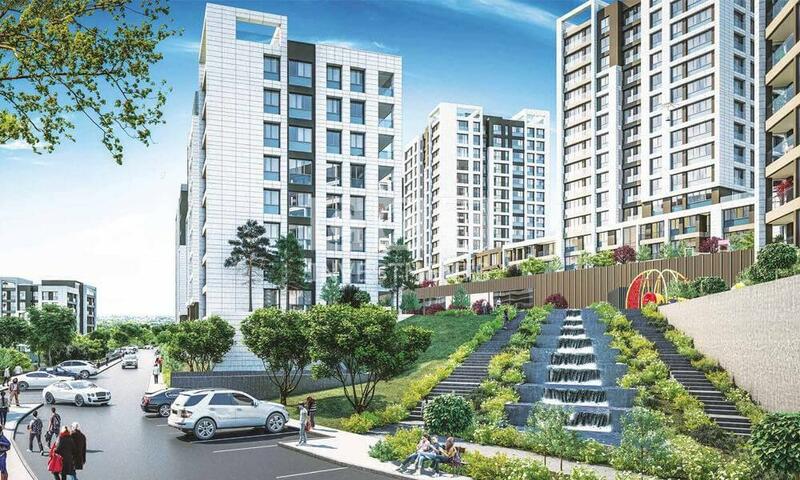 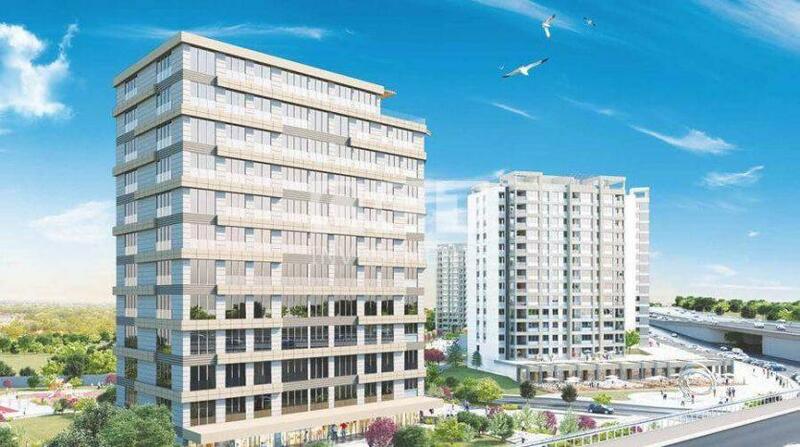 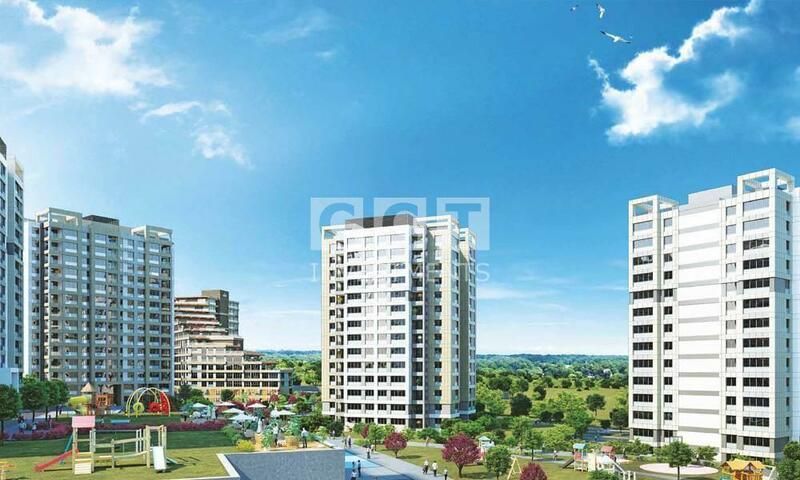 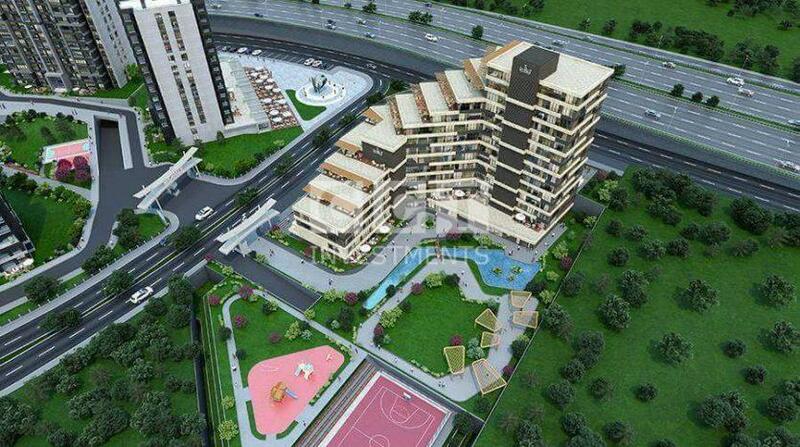 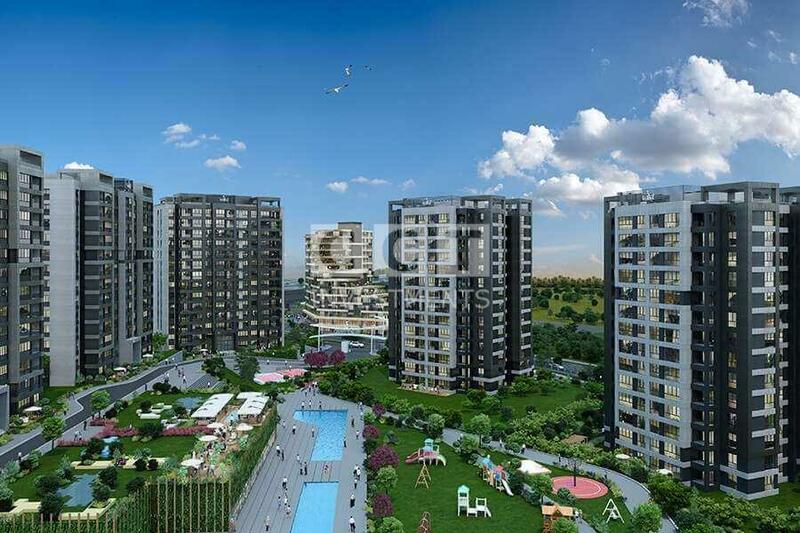 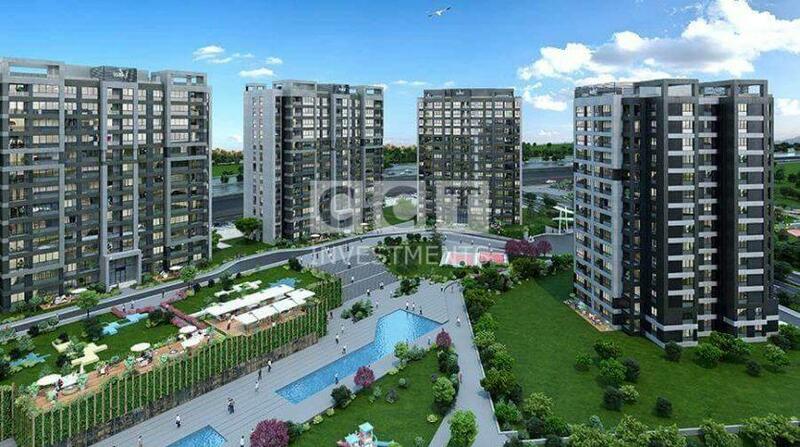 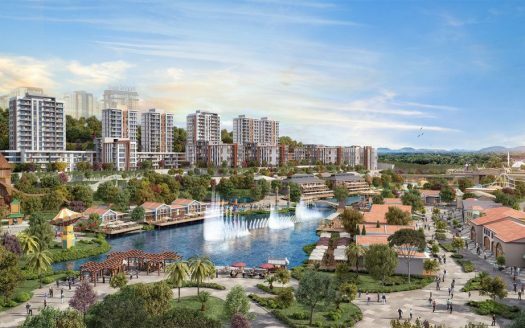 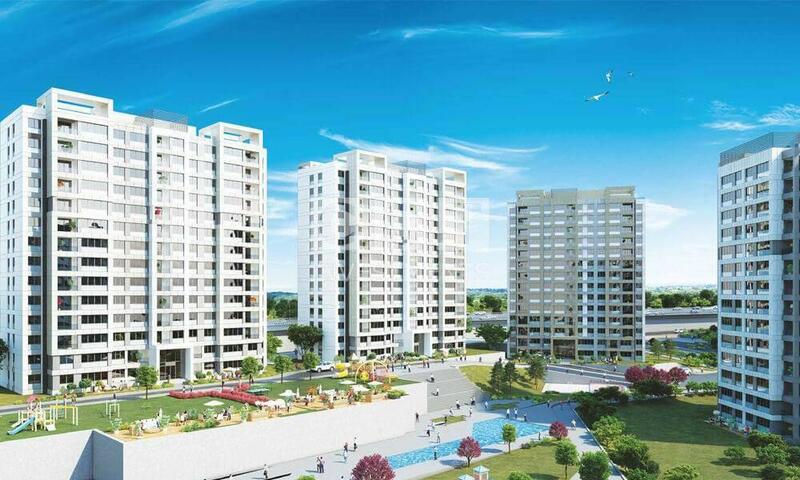 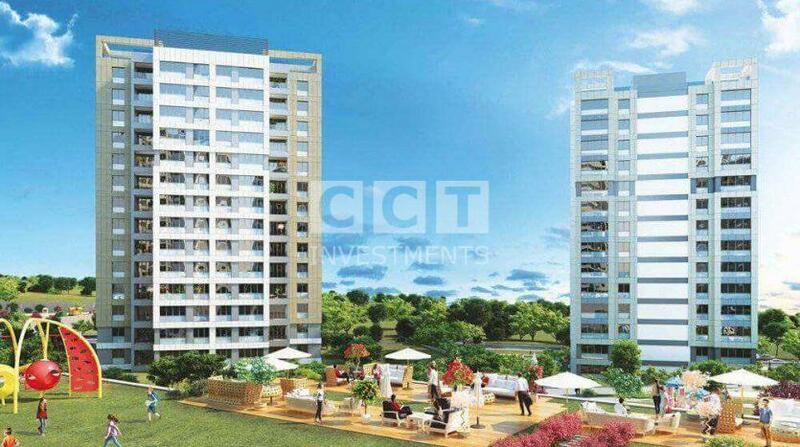 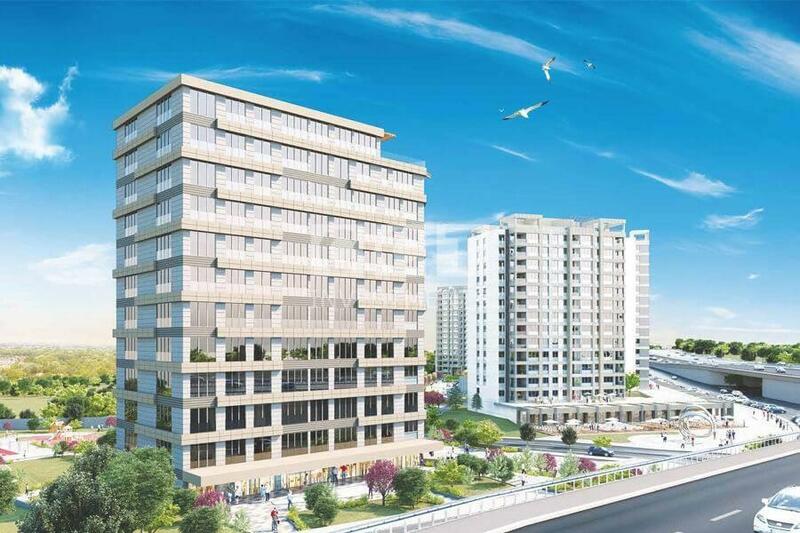 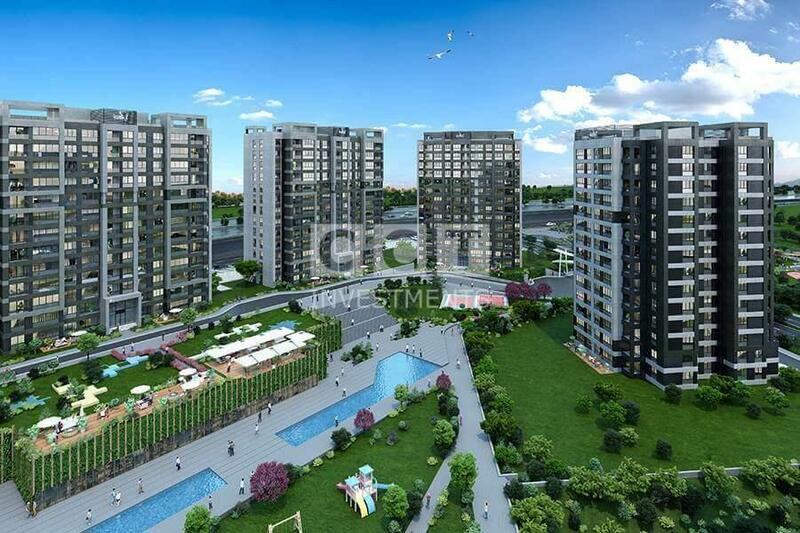 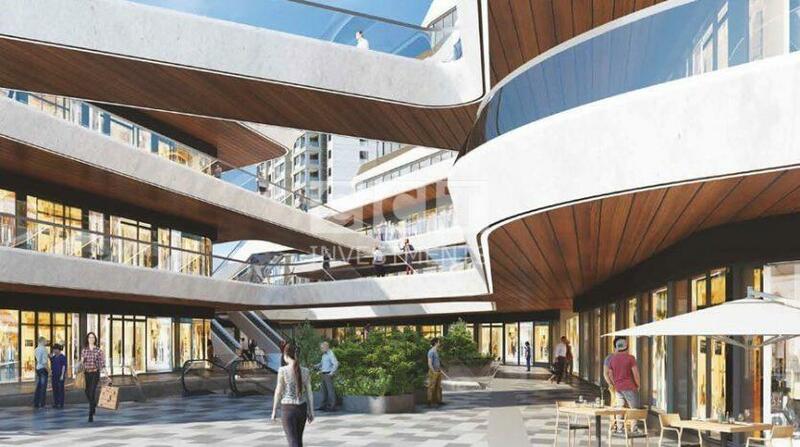 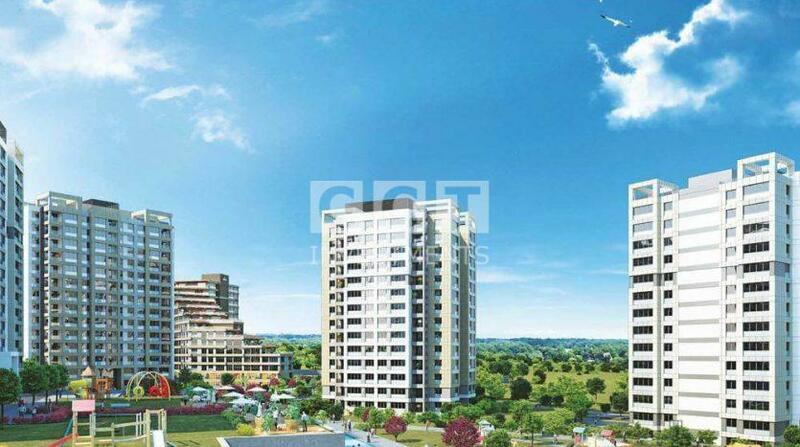 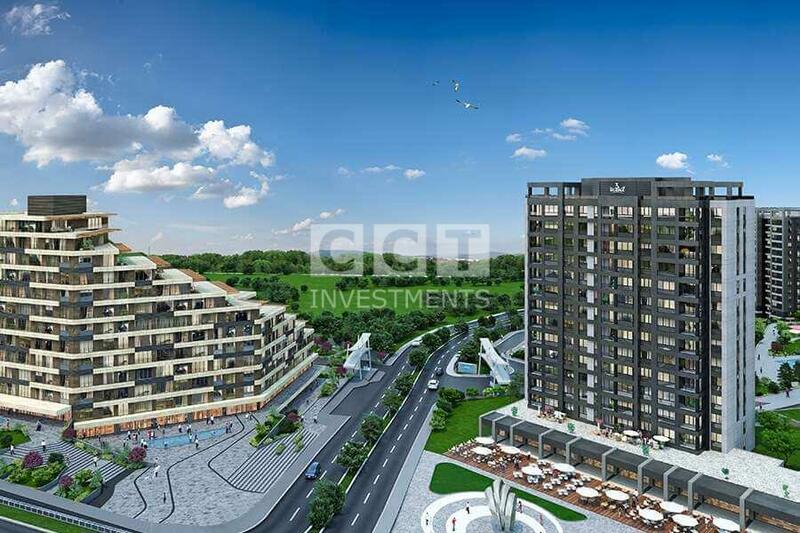 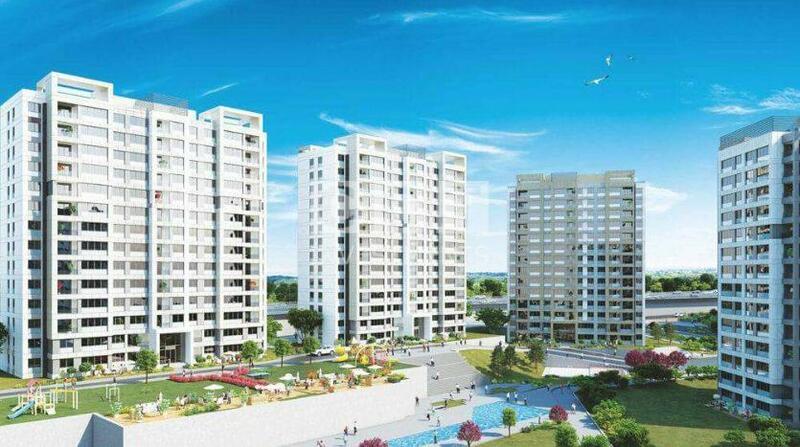 One of the biggest projects of Istanbul is rising up in Basaksehir district. 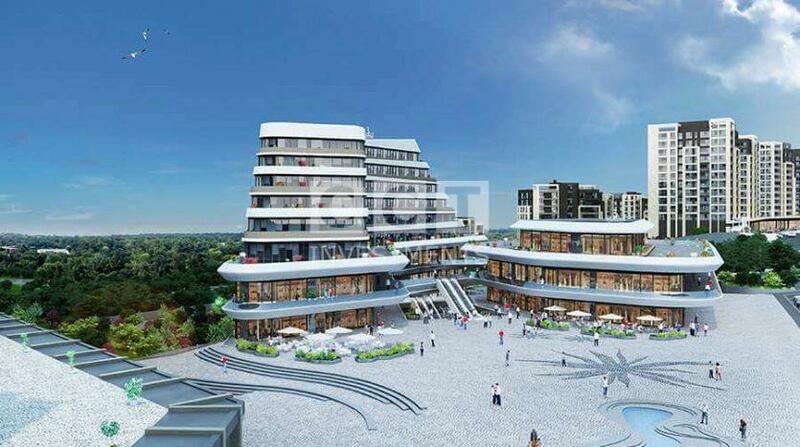 The name of the project is 3rd Istanbul which will have direct access through new higways to 3rd airport and 3rd bridge. 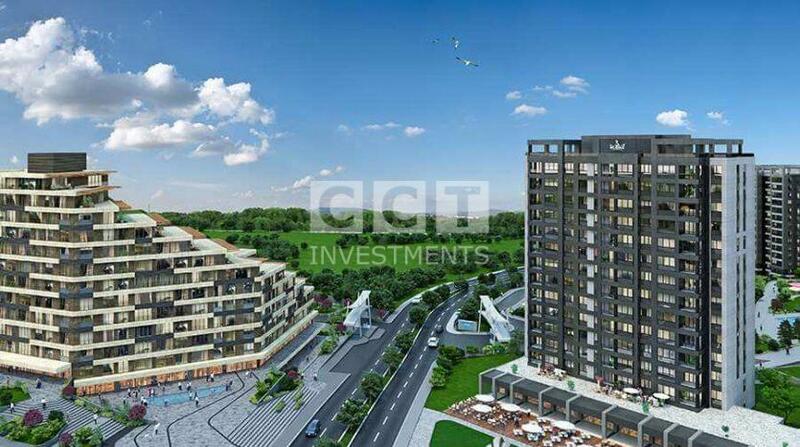 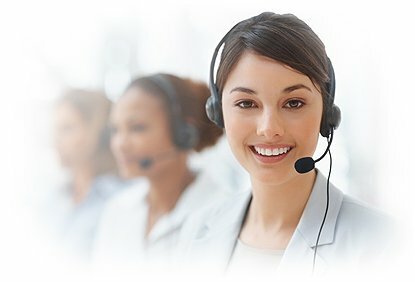 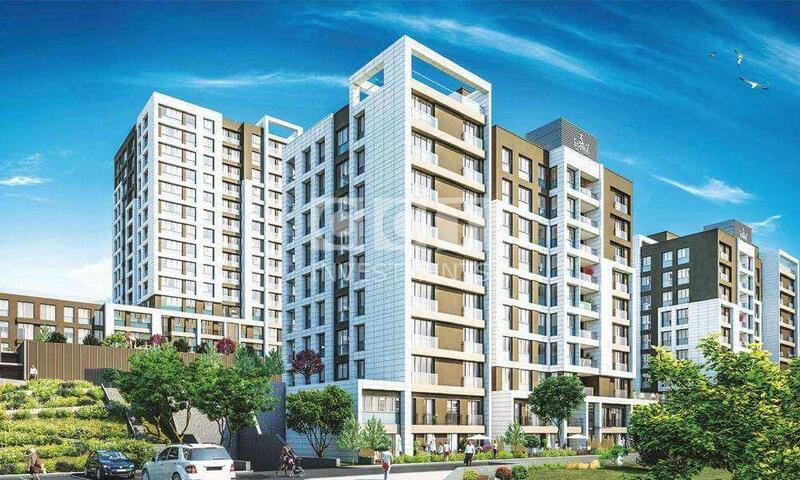 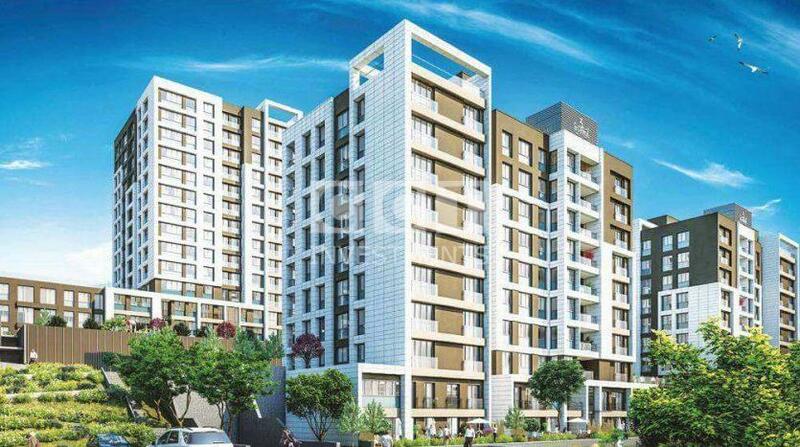 A great investment opportunity as the project and the area will be growing at the same time.